Home > Blog > What To Expect During Rhinoplasty Consultation? 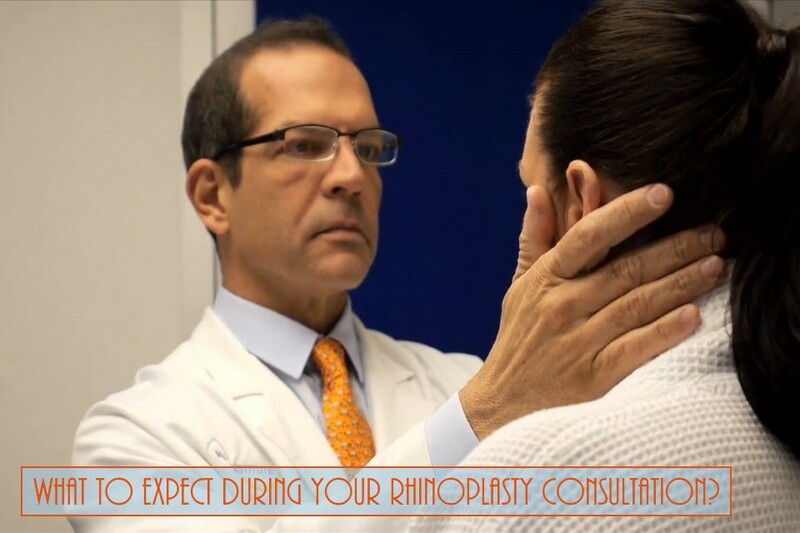 In a rhinoplasty consultation, the surgeon examines the inside and outside of the nose. The bones, cartilage, and breathing are evaluated. Digital photographs are taken and then viewed on a computer. The surgeon will ask the patient what he or she does not like about their nose. The images on the computer will be manipulated, in an attempt to create a better-looking nose. If the surgeon and patient cannot agree on what the nose should look like through computer simulations, it is unlikely that he or she will be pleased with the ultimate outcome. If the surgeon and patient do agree on what the nose should look like, an operative plan is designed. A surgeon often spends hours preparing for a rhinoplasty, using his photographs in much the same way an architect uses blueprints to design a house. The computerized digital imaging system has made rhinoplasty planning much easier, and accurate to half a millimeter.